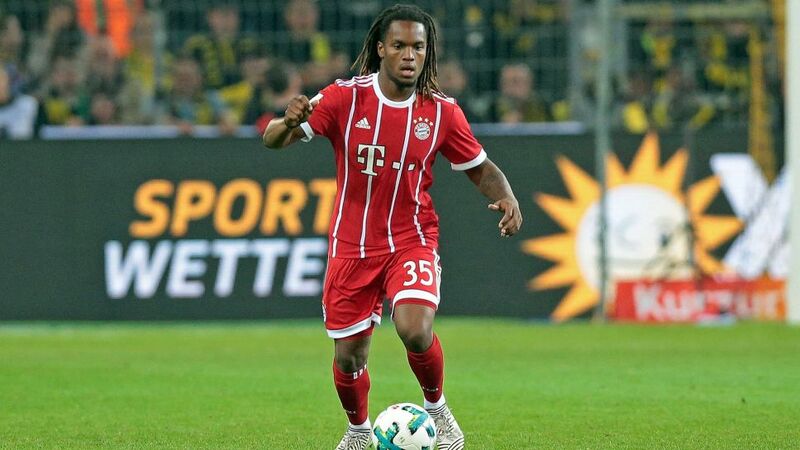 Bayern Munich midfielder Renato Sanches will spend the rest of the 2017/18 season on loan with English Premier League side Swansea City. Sanches, who was chosen as the best young player as Portugal won UEFA EURO 2016 last summer, has struggled for game time in Munich, and will link up with Carlo Ancelotti’s former assistant, Paul Clement, in south Wales. "We are delighted that we have reached an agreement with Swansea," said Karl-Heinz Rummenigge, Bayern’s executive board chairman. "It was our goal for Renato to be regularly played by a club in a strong league such as the English Premier League. "We are still convinced that he has the potential to become an important player for Bayern in the future. For this reason, it has been firmly agreed that the player will return to Bayern on July 1, 2018." Currently on international duty with Portugal’s Under-21 side, Sanches has made 23 Bundesliga appearances for Germany’s record champions, although is yet to find the net. Click right here for more Bundesliga transfer news!